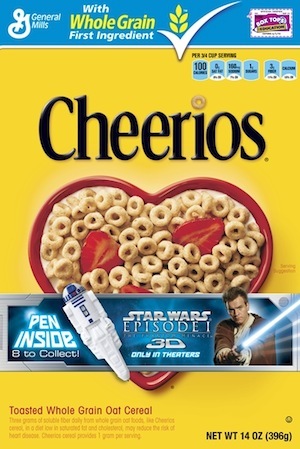 General Mills is bringing the Force to breakfast tables across America by offering exclusive Star Wars pens in specially marked boxes of Big G cereals to celebrate the launch of Star Wars: Episode I The Phantom Menace in 3D. 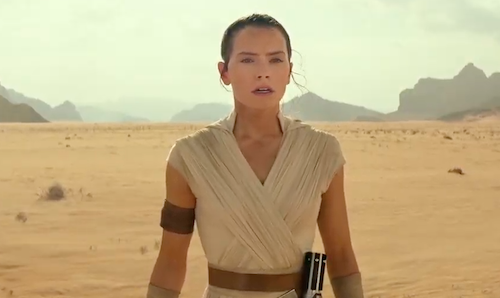 In theaters February 10, 2012, Star Wars fans will be able to relive the beginning of Star Wars saga in a stunning 3D experience. From the thrilling Podrace to the final lightsaber battle, audiences will be able to enjoy Star Wars: Episode I The Phantom Menace like never before. To add to the excitement surrounding the launch, specially marked boxes of Big G cereal will contain eight exclusive collectable pens featuring iconic characters from the first episode. 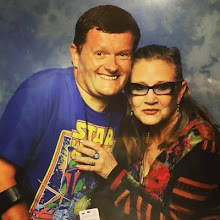 Star Wars is an all encompassing experience that goes far beyond simply watching and enjoying the movies. By partnering with Big G cereals on this promotion, Star Wars is ensuring that the Force is with fans at all times whether it is in the theater or at breakfast. Different colour inks represent each of the characters!